POSAFY supports the evidence-based curriculum created by the RAND Corporation: PROJECT ALERT. 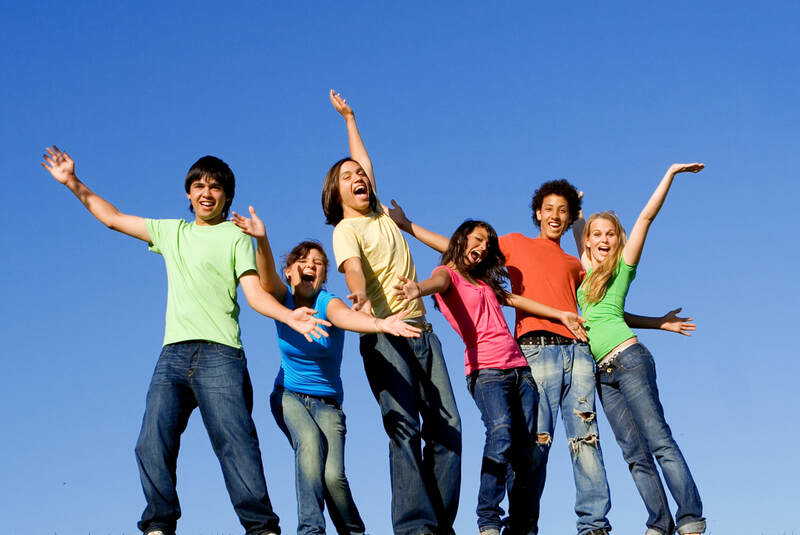 A comprehensive substance abuse prevention curriculum for 7th and 8th graders. To help POSAFY ensure schools are utilizing this program or another similar one, please become a POSAFY supporter and join our efforts to educate our future generations.